January 12, 2017 – A UCLA-led research team reports that the moon is at least 4.51 billion years old, or 40 million to 140 million years older than scientists previously thought. The Earth’s collision with Theia created a liquefied moon, which then solidified. Scientists believe most of the moon’s surface was covered with magma right after its formation. 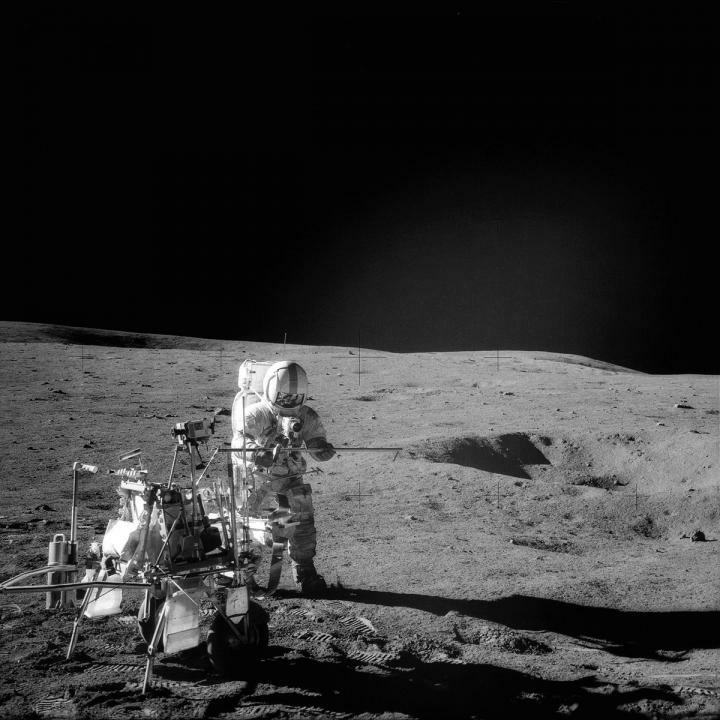 The uranium-lead measurements reveal when the zircons first appeared in the moon’s initial magma ocean, which later cooled down and formed the moon’s mantle and crust; the lutetium-hafnium measurements reveal when its magma formed, which happened earlier.